MetroPower's Service Division provides the highest quality electricians and electrical contractors to residential, commercial and industrial customers in South Georgia and North Florida. Our teams of trained, licensed service professionals will take care of any of your electrical needs. 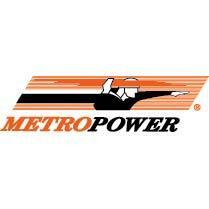 MetroPower unconditionally guarantees the quality of our work with 100% satisfaction for the life of the installation.